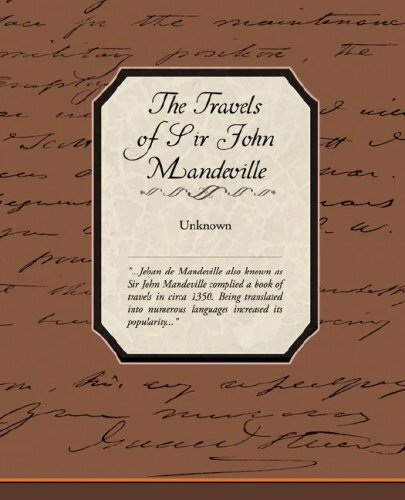 By aid of translations into many other languages it acquired extraordinary popularity. Despite the extremely unreliable and often fantastical nature of the travels it describes, it was used as a work of reference â€” Christopher Columbus, for example, was heavily influenced by both this work and Marco Polo's earlier Il Milione (Adams 53). 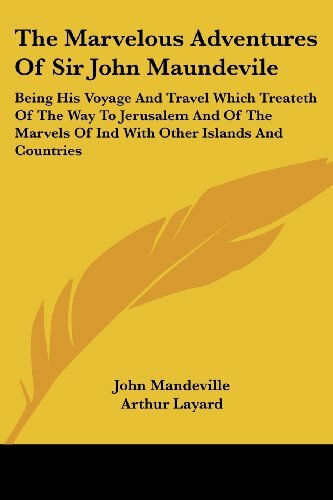 In his Book of Marvels and Travels, Sir John Mandeville describes a journey from Europe to Jerusalem and on into Asia, and the many wonderful and monstrous peoples and practices in the East. Written in the fourteenth century, the Book is a captivating blend of fact and fantasy, an extraordinary travel narrative that offers some revealing and unexpected attitudes towards other races and religions. It was immensely popular, and numbered among its readers Chaucer, Columbus, and Thomas More. 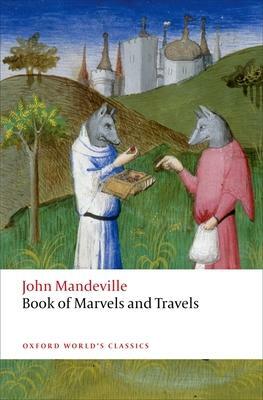 Here Mandeville tells us about the Sultan in Cairo, the Great Khan in China, and the mythical Christian prince Prester John. There are giants and pygmies, cannibals and Amazons, headless humans and people with a single foot so huge it can shield them from the sun. Forceful and opinionated, the narrator is by turns learned, playful, and moralizing, with an endless curiosity about different cultures. 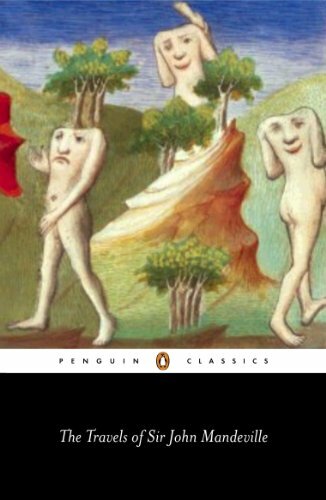 Anthony Bale provides a lively new translation along with an introduction that considers questions of authorship and origins, the early travel narrative, Crusading and religious difference, fantasy and the European Age of Discovery, and Mandeville's pervasive popularity and influence. The book includes helpful notes on historical context that provide insights into medieval culture and attitudes. 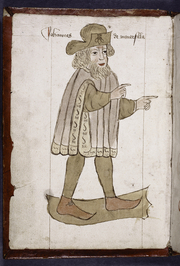 There are also three maps, an index of places and a general index, and a note on medieval measurements. About the Series: For over 100 years Oxford World's Classics has made available the broadest spectrum of literature from around the globe. Each affordable volume reflects Oxford's commitment to scholarship, providing the most accurate text plus a wealth of other valuable features, including expert introductions by leading authorities, voluminous notes to clarify the text, up-to-date bibliographies for further study, and much more.